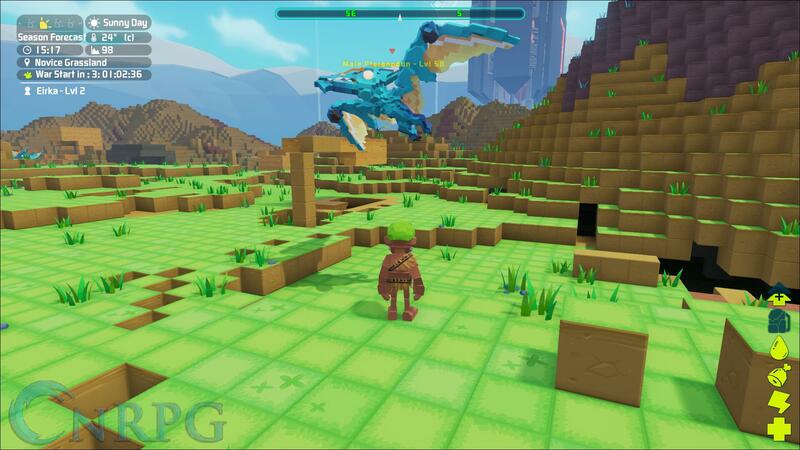 From the makers of Dark and Light, we now see another adaptation of the popular ARK: Survival Evolved, called PixARK. 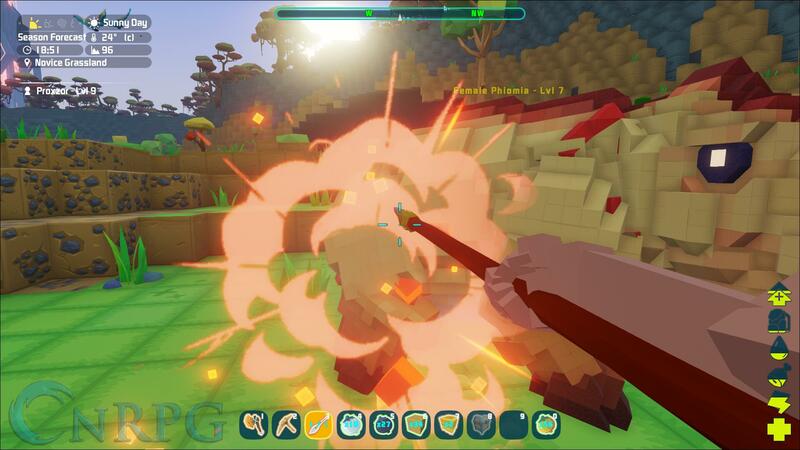 PixARK is, like the name suggests, a very simple looking version of the normal Ark as we know it, one that takes more after the style of a game like Minecraft but in a better looking package. In this dangerous world filled with dinosaurs, you are able to play online with others or locally by yourself. 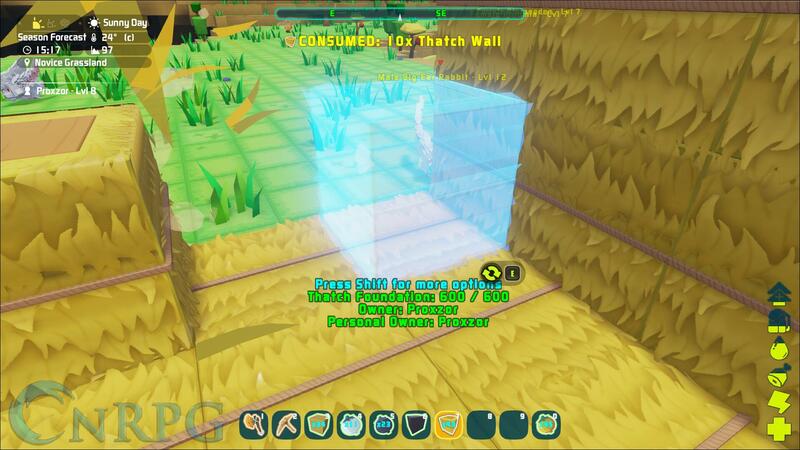 You can build a base from the ground up, and you can tame Dinosaurs to come live with you. While the game is still in Early Access we were given the chance to check it out! You can choose to play either Online on one of the many available official servers, where you can choose to play on either a peaceful server or on a server where player combat is available. There is also a Local mode where you just play by yourself on your own save file. This is a very familiar concept from survival games like Ark, Rust, and even Minecraft. Just like in the previous mentioned games, the servers also have a counter telling you how many days it’s been up since its last clean start. Unfortunately this is a concept I have never really enjoyed. Playing online must be interesting and rewarding, but when a game has to have a clean server start or map reset to stay interesting, the risk gets too great. I always prefer a local map, where I can play at my own pace and not have to be scared that the home I just built might be gone the next day or week because of a regular “clean start” routine meant to keep the game interesting for everyone. 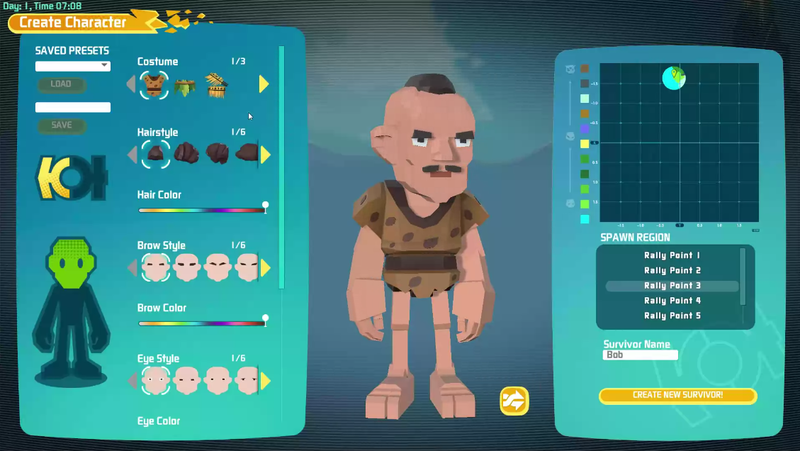 Before you are thrown to the wolves, or in this case the dinos and other dangerous monsters roaming the map, you are able to pimp out your character and play around with different hair styles and clothing. 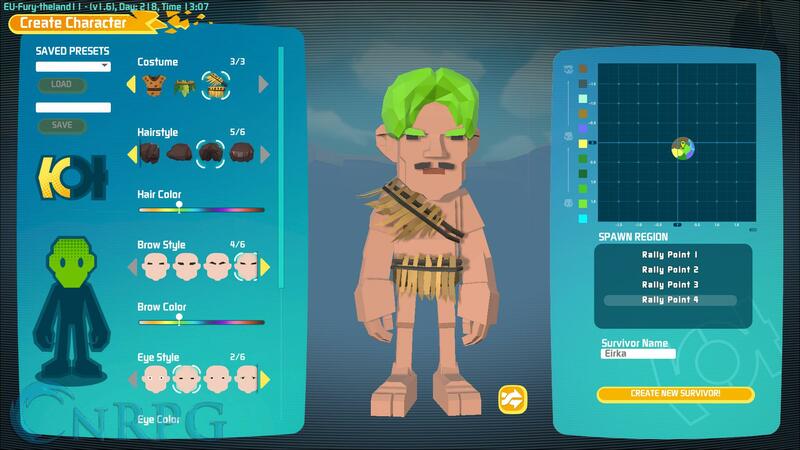 While the customization for your character is still very simple, allowing a few simple color changes, it still allows your character to be unique. When you are done making your persona you can choose between multiple different spawning zones, scattered around the whole map. These spawn zones can also be chosen when you are unfortunate enough to die, so make sure you know your way around the map once you start building your base. 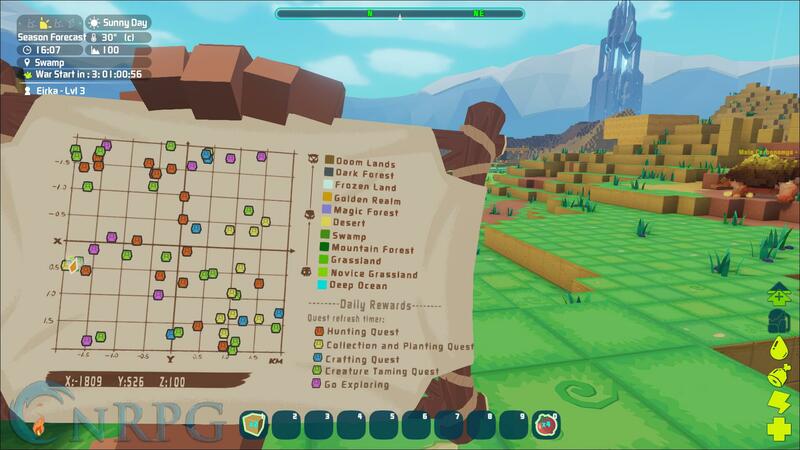 PixARK is very similar to the original Ark. 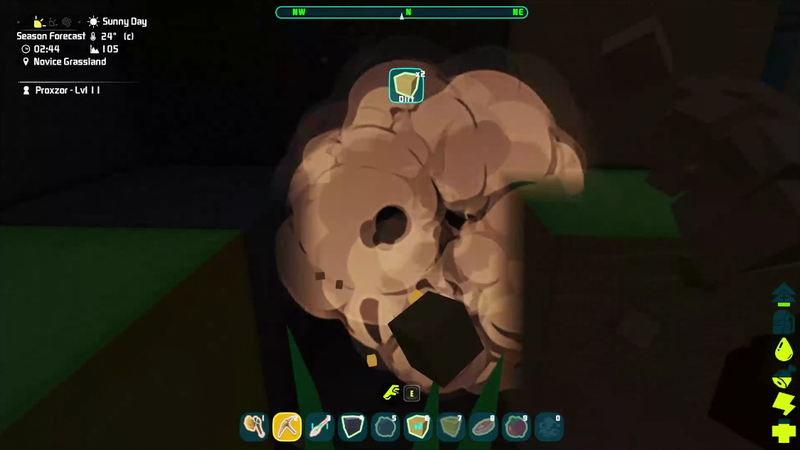 Right from the start, you get this Minecraft-esque gameplay where you will have to find resources before you can set up your base and proceed further into the game. While it promotes sandbox type of elements of survival, the buildup is very straigh forward. When it comes to these games progress in itself it is a bit linear at first, but you can still let your creativity go loose. What does make the game a lot more exciting on top of the many elements you already get to play with are the different types of quests scattered throughout the map. 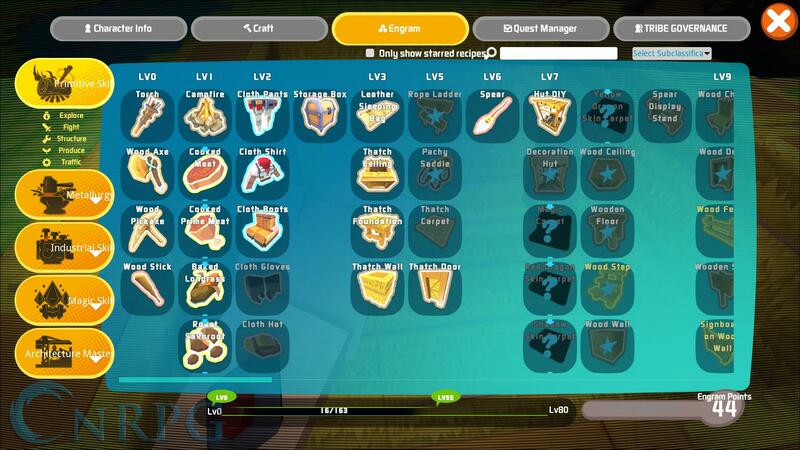 Each quest has its own difficulty and objective, and doing them can reward you with many goodies once you complete them. 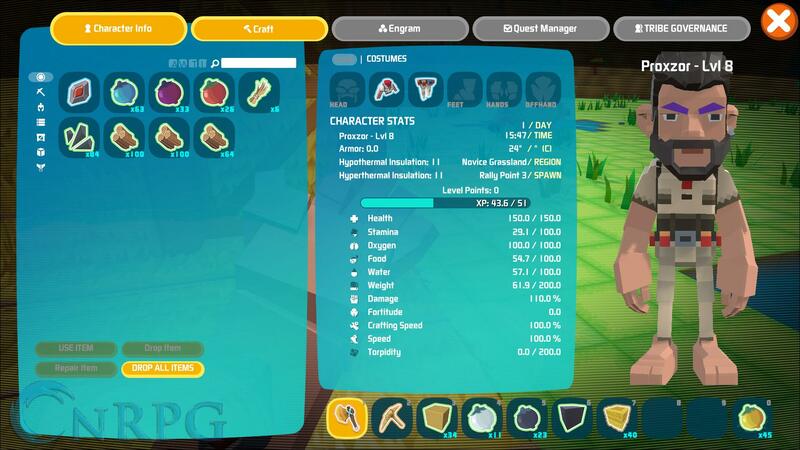 It gives you that extra incentive of logging in every day, making sure your animals have enough food and water, that your base is doing okay, and to see if there are any interesting quests available. Doing quests and get your base up and running isn’t the only progression you’ll have to go through. Your character also has to level up. With experience you get Engrams, and those can be used to unlock crafting objects and items. 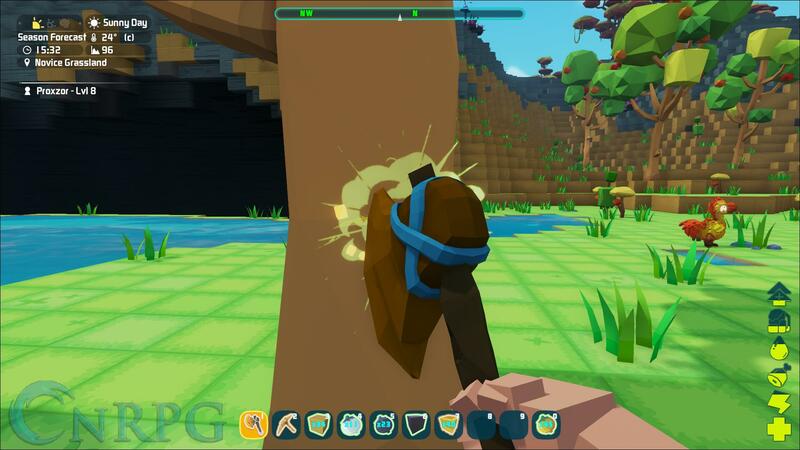 This progression is very important if you want to progress in the game, because you do not want to be fighting with sticks and stones your whole PixARK life. The more you play, the more experience you gain by gathering and doing all sorts of things in the world; thus the more you will progress with your character. You can aim to creating a more secure base and stronger equipment for your adventures in the world, just like in a RPG. If by now you might think, “hey this sounds oddly familiar,” well that’s because it is. Not only is it incredibly similar to the original Ark, obviously in a different graphical style, but it is also very similar to many other survival games that are so popular these days. While the graphics definitely help in getting people with older computers to enjoy the same fun, it does make yourself wonder what this game actually adds for someone that has already played Ark, or maybe even Minecraft. 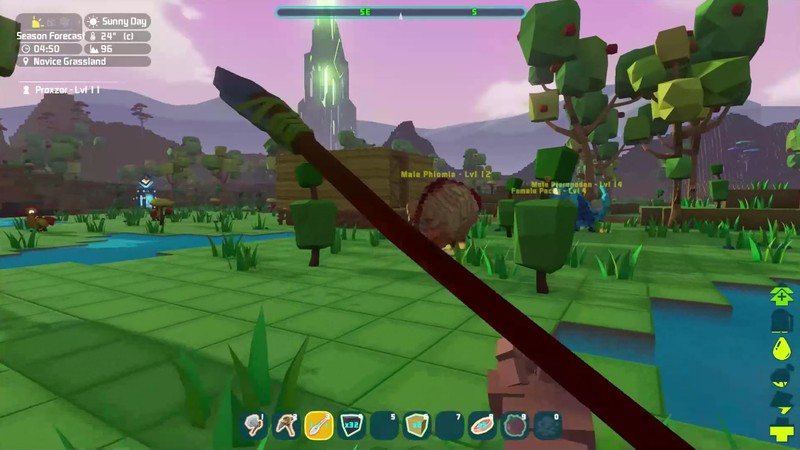 I won’t deny that this game is a lot of fun to play, and it meshes well together with the combination of Minecraft and Ark, but while this game is still in Early Access, I do have my doubt with the team behind this game. The game is being made by Snail Games USA, and while they might not be familiar to some, the game Dark and Light should ring a bell. Dark and Light was also launched into early access less than a year ago, and while that game has had a ton of potential, it seems a little strange that they began working on a new game like PixARK while their previous one hasn’t officially released yet. It makes you wonder what the future of this game might look like, and if they will follow the same approach. 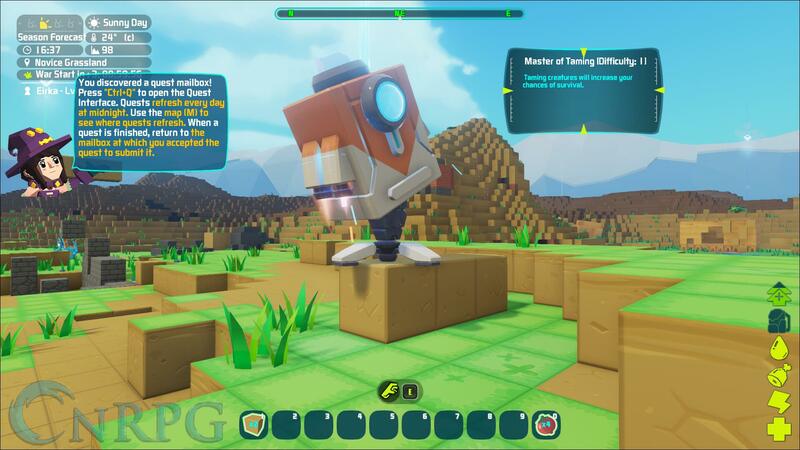 PixARK is a game with a great ton of potential. 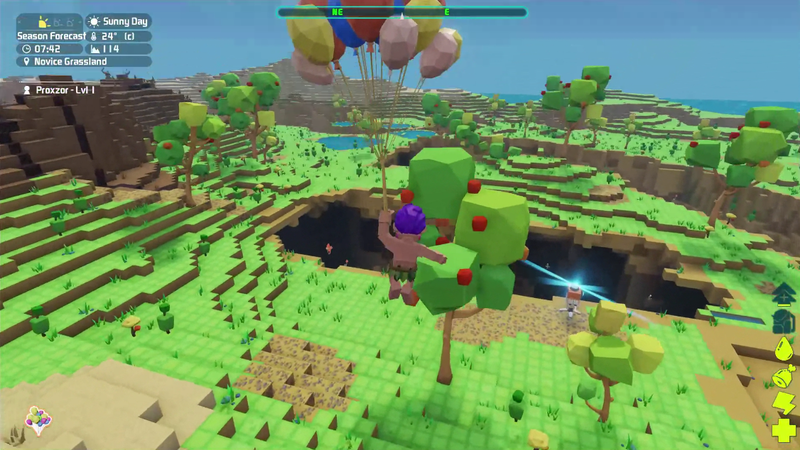 The mix between Minecraft and ARK is actually a combination that proves to be really fun. This can be seen in the community as well. A lot of streams have popped up in the last few weeks, with people trying out this game and having a blast. The game is very well made for what it is, and despite it being early access, I definitely think it is worth the pickup if you are very much into the survival genre, and like the Minecraft style. For an early access game, it definitely is well polished and already provides you with a ton of content, but seeing track record of Snail Games USA I do have my doubts of what the future might be for this game. 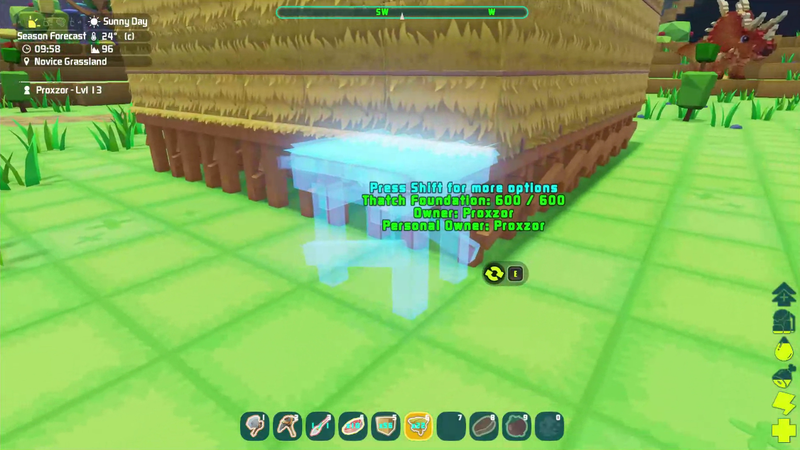 While there is definitely room from improvement, PixARK in its current state is still worth the try.